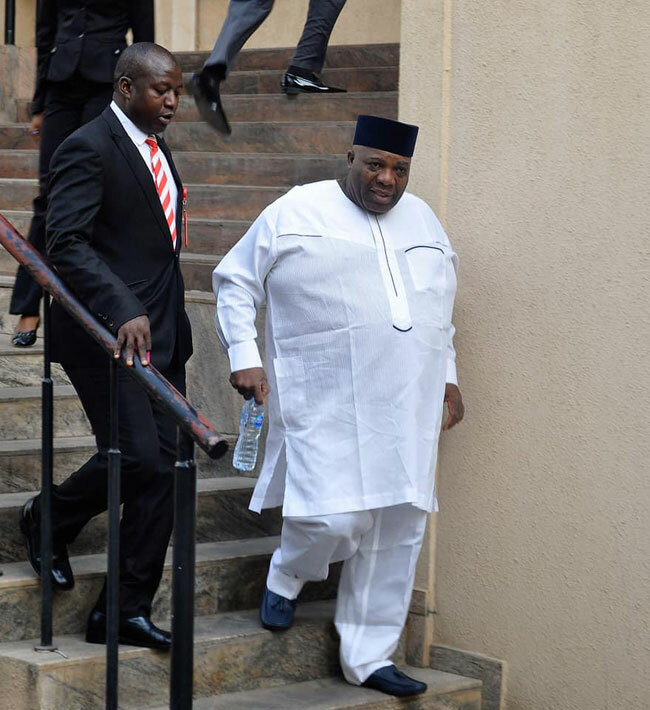 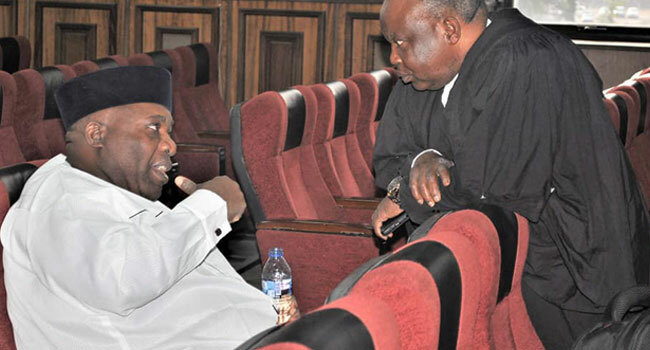 The Economic and Financial Crimes Commission (EFCC) has arraigned Dr Doyin Okupe at the Federal High Court, Maitama. 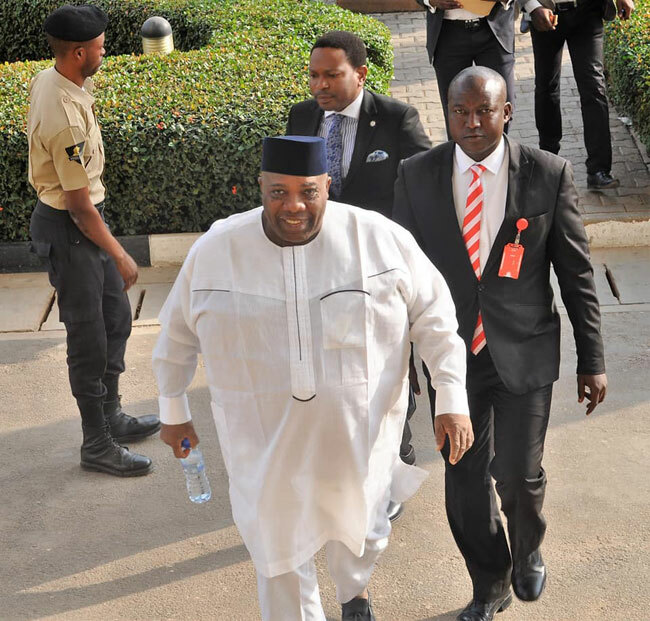 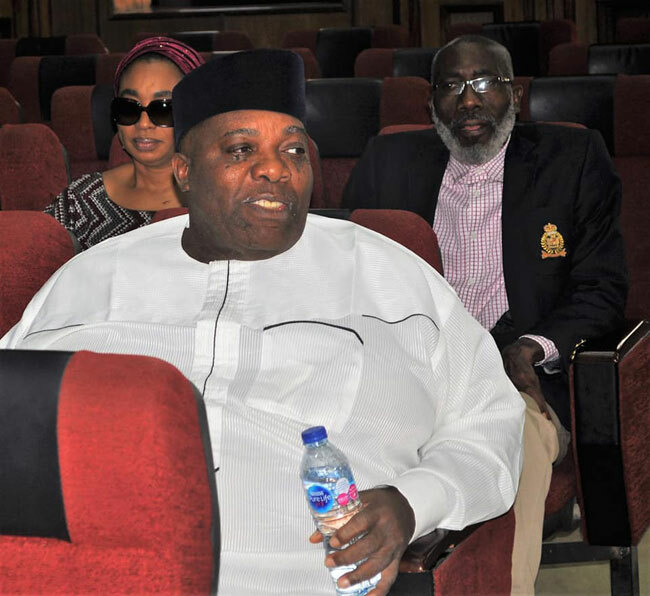 Okupe, a former aide to former President Goodluck Jonathan, was arraigned before Justice Ijeoma Ojukwu todayin Abuja. He was arraigned along with two companies, Value Trust Investment Ltd and Abrahams Telecoms Ltd, over allegations of fraud. 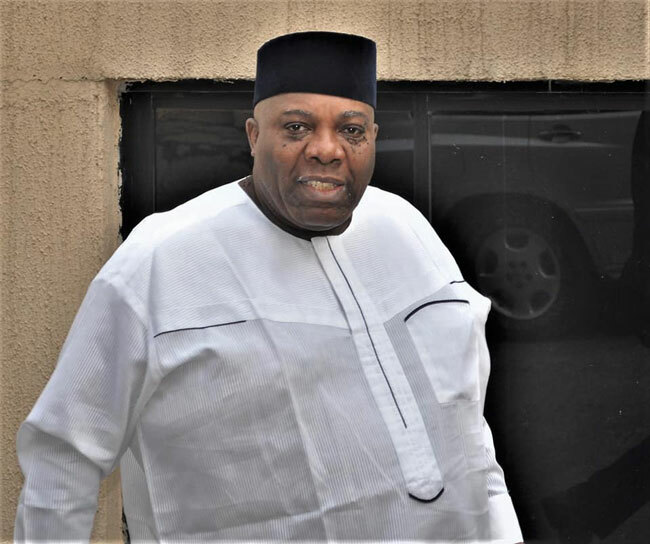 According to a statement from the anti-graft agency, Okupe was charged with 59 counts bordering on “money laundering and criminal diversion of funds” to the tune of N702 million.